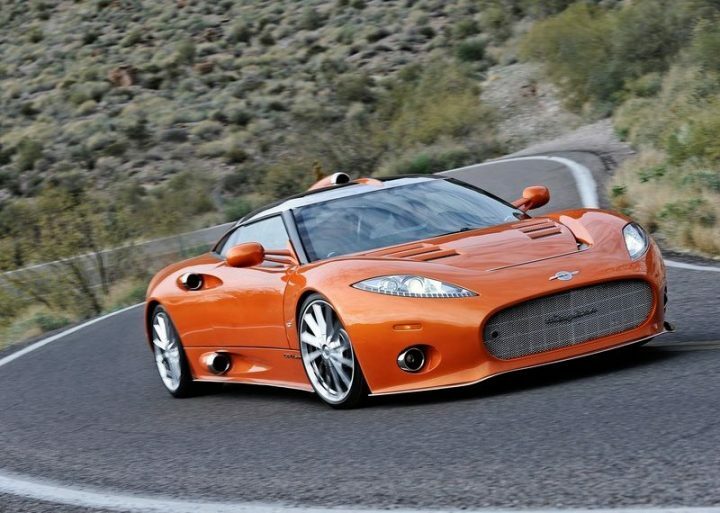 Dutch sports car maker Spyker Cars is coming to India! Maker of crazy and beautiful cars like the C8 Aileron and the C8 Aileron Spyder, Spyker is known for its uniquely designed cars which are powerful and exclusive. The Spyker name may sound familiar to you, if so it is because the Sahara Force India team was formerly owned by the car maker, and was called Spyker Racing. Spyker has already appointed an unnamed Delhi based group to handle its operations in the country and will enter the market by the end of 2013. 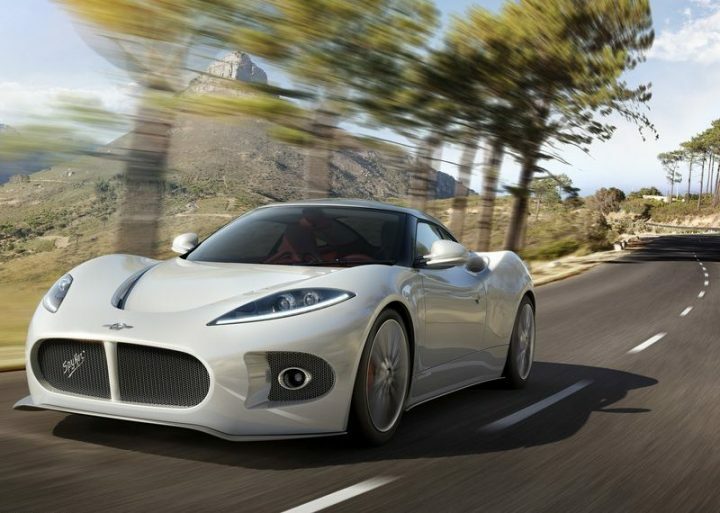 Spyker has already decided the model lineup for India, and will start producing the cars by the end of 2013 or the start of 2014. Spyker first showed its interest in entering the Indian market during the launch of the B6 Venator Concept at the 2013 Geneva Motor Show. The number of wealthy people looking for high end cars is growing in India, and Spyker hopes to cash in on this trend. Spyker’s low output (which means exclusivity), powerful cars which have lavishly detailed interiors could attract many people who are looking for sports cars with an air of uniqueness. The Spyker Cars logo reads ‘Nulla tenaci invia est via’ which translates to ‘For the tenacious, no road is impassable’. 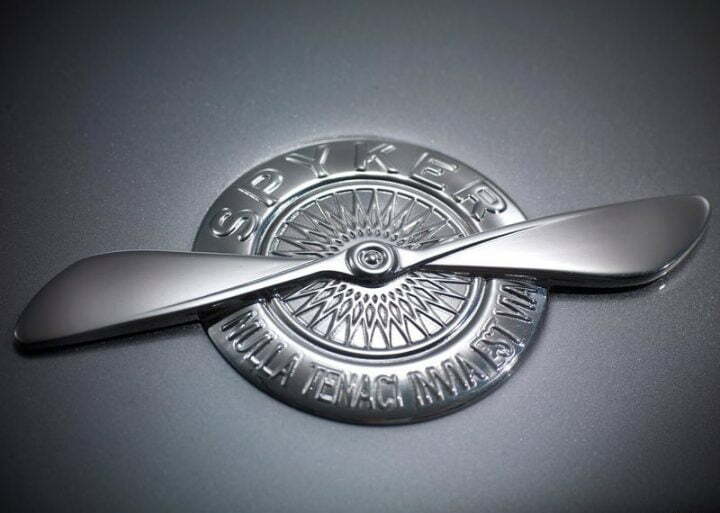 The logo displays the fans and front engine components from a airplane’s piston engine, which is a reference to the Spyker aircraft manufacturing company the car maker gets its name from. There is no news as of now about the model lineup of Spyker in India. The current lineup of Spyker internationally includes the C8 Aileron which is powered by an Audi-sourced 4.2 litre, V8 engine producing 400 BHP of power and 480 Nm of torque. This helps the Aileron accelerate from o-100 KMPH in 4.5 seconds and go all the way to 300 KMPH. The C8 Aileron costs more than Rs. 3.5 crore. The C8 Aileron is Spyker’s current offering internationally. Spyker unvieled the B6 Venator Concept at the 2013 Geneva Motor Show in March, and could spawn a production version which could be launched in India too. It is estimated that the car will cost upwards of Rs. 1 crore. Watch this space, we will keep you updated on all the news related to Spyker Cars in India. There are a couple of photos below, enjoy! 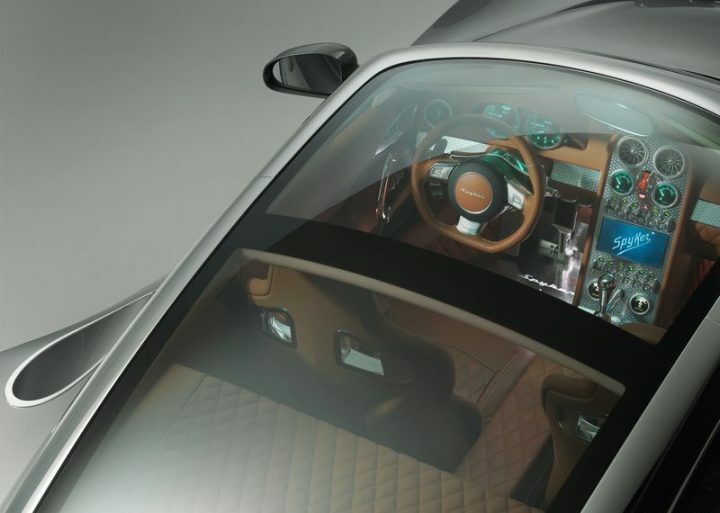 Spyker cars have heavily detailed interiors which hark back to the time when Spyker used to make airplanes.